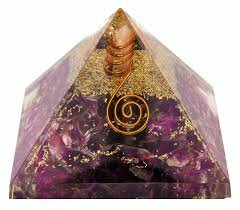 Keep this Amethyst pyramid in your home or office space to bring in spiritual insights coupled with intellectual reasoning. It helps to assist in quelling & controlling anger, relax the mind and reduce stress and anxiety. from a Black Horse’s front right leg. front right leg strikes near to the left leg while running. insecurity, Disturbances at home, loss in business etc. benefited with good health and wealth. 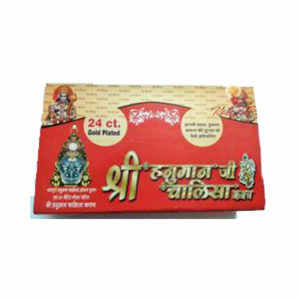 inscence etc it helps to fulfill all the wishes. Horse Shoe is a common remedial measure used all over the world to keep the evil eyes and spirits out of the house . 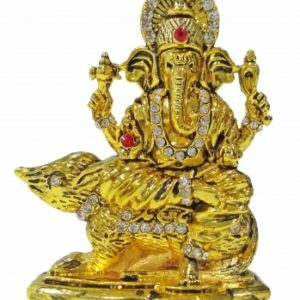 It is a universal good luck charm and is fixed at the main door/entry in ‘U’ shape on a Saturday evening or Tuesday morning. It is not an ordinary Horse Shoe, as it comes from a Black Horse. Also, it is taken out on an auspicious time from a Black Horse’s front right leg. 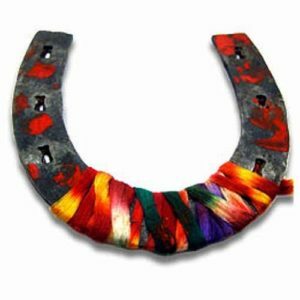 This Horse Shoe is a capable patron against Black magic, Mantra, Tantra, evil eye, Planetry effects, fear for thefts, Vaastu Dosha, Disturbances at home, Insecurity, loss in business etc. 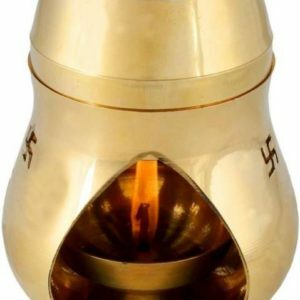 It eradicates the harmful effect of Saturn (Shani) and its Sade Sati and the wearer is benefited with good wealth and health. Horse Shoe for Protection from evil eye, negativity and Tantra attacks. 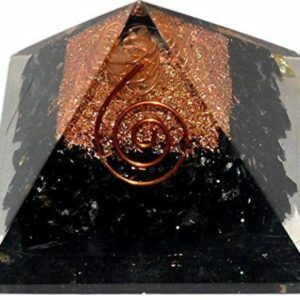 Black Tourmaline is also a powerful grounding stone, electrical in nature, providing a connection between Earth and the human spirit. Its supportive energy aligns the energy centers of the body and channels healing light throughout the system. 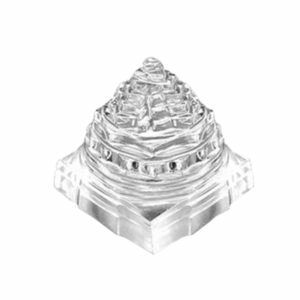 (Crystal) shree yantra 3d Shaped is considered to be the most auspicious of all Shree yantras and all yantras. 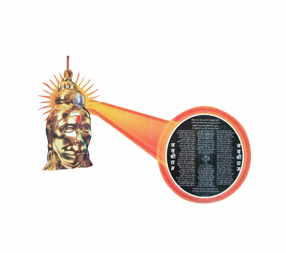 Shri yantra is also said to be healing power and has the power to heal mind, body and Soul. 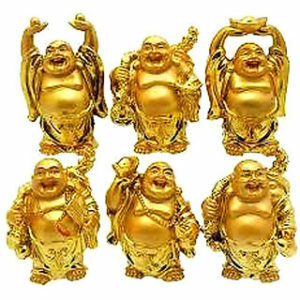 Take him Home / Office to Bring Luck, Money & Wealth: Tortoise has great importance both in Vastu and in Feng Shui. Tortoise denotes Long life. 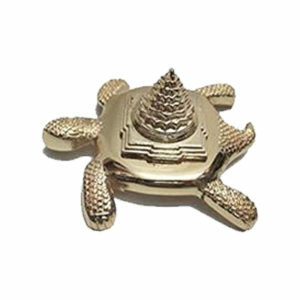 Crystal tortoise helps in removing negative energy around us. 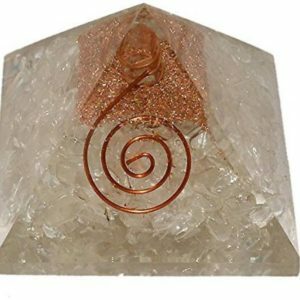 If you want to have a good concentration in your studies, you can place this crystal near your study table. Where to Place: You can place crystal tortoise in North sector of your home. This will enhance your career. Keep crystal tortoise in East direction for improving health. 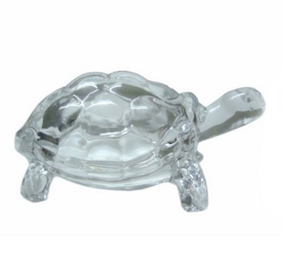 Keep crystal tortoise near your head if you are suffering from sleeplessness. Place crystal tortoise on a yellow cloth in your temple. For good flow of money, place crystal tortoise in your cash locker. Place this tortoise in your cash drawer of the shop or showroom for increase in sales. 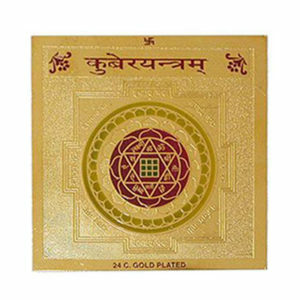 Hanuman Chalisa Yantra will certainly bring in a positive influence both on your mind as well as your body so that you can lead a happier and fulfilling life. Hanuman locket with chain, and beautiful box. It nourishes your thoughts and mind thus relaxes your body. 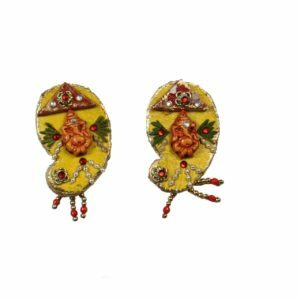 The box consists of hanuman ji pendant which has a magnifying lens enabling you to view Hanuman chalisa if you bring it close to the eye. It comes with golden coloured chain in a beautiful velvet box. This is a beautiful Shree Yantra placed on top of tortoise. Place the Yantra on a platform or hang it on a wall facing North or East, with the center of the Yantra on the same level as your eyes. This is a Navgriha pendant is made of pure brass containing nine beautiful glass domes or spheres representing the 9 planets in numerical form. It is very beenficial to any person who has obstacles coming in his way and has problem from one or more planets (Griha). This is a very beautiful and strong built Navgriha Yantra Chowki which has Mantras for all 9 planets in beautiful Chowki form. The planets are represented with strong glass domes and it has strong base with 4 legs. Clear quartz is the most iconic of the quartz family. One of the most abundant minerals in the world, clear quartz can develop in a wide range of environments and can be found on every continent. For this reason, quartz is tied into the lore of many ancient cultures from around the world. Copyright © 2016 rppoojaghar All Rights Reserved.